My gifted sophomore was always a high-achiever, but as of late, he is showing signs of apathy and an overall lack of direction in his studies. During elementary school, he ended up in detention after his teacher misread his curious mind as him showing disrespect. He has been associating himself with less aspirational, even trouble-making students. I’m worried that the incident may have hurt, in some way, his perceived personal image – demoralized him – and that it may have set off a pattern of underachieving. Am I right in thinking this? What should I do to ensure he gets back on track? To answer your question on whether your son’s behavior stems from this one incident with detention, I can reply – only guessing, because I wasn’t there – I don’t think so. I seriously don’t think so. It is rare in the extreme for a single incident to radically alter the behavior of a student. While it might have been a singular, albeit lamentable, event, it is highly unlikely that he was suddenly forced off of a completely positive trajectory onto one of underachievement and demoralization by an incidence of detention. Things like that develop over time through multiple instances. It is my thought that there were probably other things beginning to go on with him at and even prior to that time, and his involvement with the “less aspirational, even trouble-making students,” as you’ve identified them, preceded the single event which saw the teacher sending him to detention. It may have been the first instance brought to your attention, but it is likely that prior to that there were other instances of less than acceptable behavior that let to this detention incident. From that point forward, you may have observed that you son more closely identified himself with this new group of students, and they with him. As far as encouraging your son, my two-cents-worth at this point in time is that you focus this year on explorations of the most pressing issue for him – where he wants to apply to attend college. A tremendous advantage this strategy offers is that if/when he finds a school that HE wishes to attend, knowing what is necessary for him to be accepted and enroll there may lead him to be more motivated about his grades and his studies. Finding a school that is a good match for what he professes he wishes to study (even if down the road he changes his mind, which is highly likely) can be the greatest incentive of all for motivating the underachieving student. I would encourage you to start immediately engaging him in conversations about where he would like to go to college and arrange for visits to the top eight or so on his list if at all possible. Again, his interest in attending a school that he wants to attend can be the solution to the problem of his less than enthusiastic work in high school. His junior and senior years are going to be critical to his going where he wants and getting what he wants out of life. I’d urge you to focus not on what has happened up to now, but rather start working with your son to lay out a plan for the crucial next two years, using the resources available to him to get where he wants to go. But he will have to do his part. It’s his life, and it’s his problem to solve. You can support him, but you cannot do it for him. It’s up to him to decide that he wants something bad enough to turn things around in order to get it. I hope what I’ve written here will be of some use to you as you navigate your son’s remaining high school years. What is the blog password for davidson summer studies? 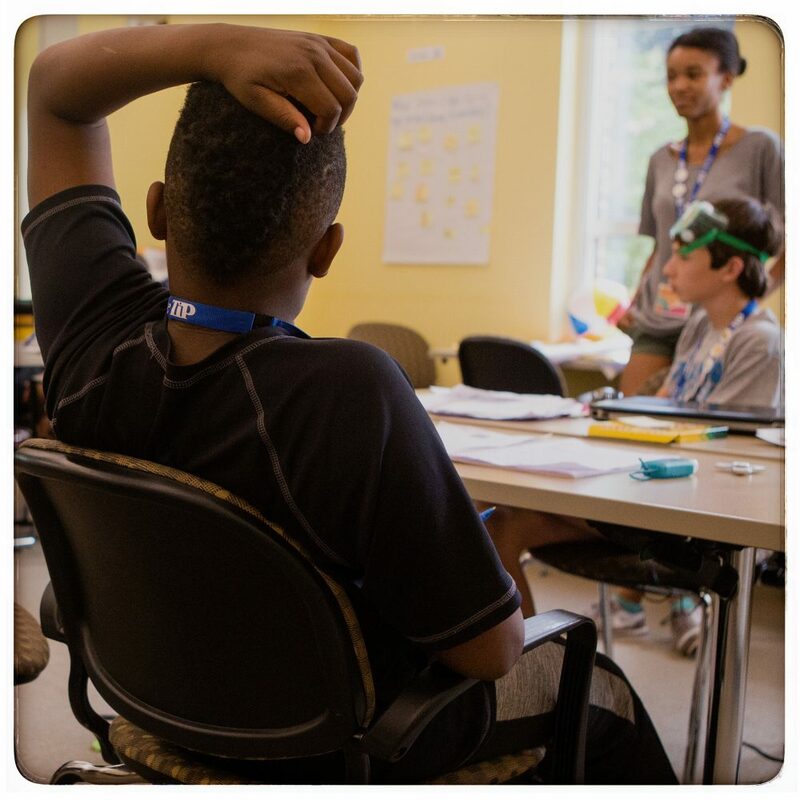 If you are a parent and need the URL or password for any of our summer blogs, please call us at 919-668-9100 or log into your student portal at https://apply.tip.duke.edu/summer/ and choose the “Site Information” section. We do not release that information publicly to protect the privacy of our students. 1 Thank you.2 I went from Duke Tip scholar to for math going into tutoring, but I am getting back on track because of Duke Tip. I think that known learning disabilities are why MY son is less than motivated and is underachieving. What do you suggest would motivate a gifted student with learning disabilities (slow processing and ADHD non-hyper, but very distracted)?